This is the third in a 10-part series on influential figures in the Heisei Era, which began in 1989 and will end when Emperor Akihito abdicates in April. In Heisei, Japan was roiled by economic excess and stagnation, as well as a struggle for political and social reform. This series explores those who left their imprint along the way. 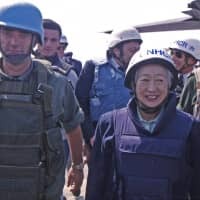 The woman was Sadako Ogata, a scholar and mother of two, who in 1991 was appointed the first female United Nation High Commissioner for Refugees. It coincided with the end of the Cold War — just two years after Japan began the Heisei Era. What awaited the chief of the U.N. refugee agency was an eruption of civil conflicts and ethnic cleansing unleashed by the disintegration of the Soviet Union. “My life at the time was like being on a merry-go-round, going around the world and seeing all sorts of people’s situations,” Ogata told The Japan Times in 2005. In an era of tumult, Ogata, with her deft diplomacy, resolute decision-making and on-the-ground approach, won global respect not only from world leaders and U.N. staff, but also from refugees — some of whom even named their children after her. In her home country, she became a paragon for international leadership — something Japan was perceived as lacking at the time. 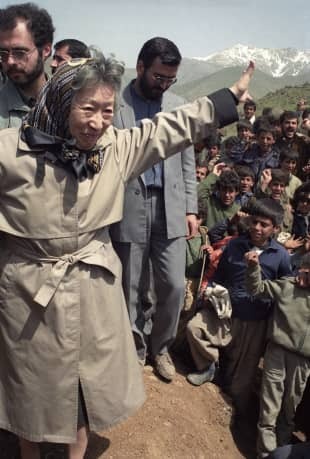 Just a month after her arrival as UNHCR, Ogata made her mark with an unprecedented decision on a humanitarian crisis in northern Iraq, where Kurds were fleeing following a failed revolt against the regime of Saddam Hussein. A half a million Kurds were scattered across the isolated and inhospitable mountain range separating Iraq and Turkey, which blocked their entry into the country. Complicating matters was the fact that, at the time, the UNHCR’s mandate was limited to protecting only those who crossed the borders of their home countries. That meant that internally displaced people did not qualify for U.N. protection. Ogata tossed that legalism aside, making the unprecedented decision to call for a safe haven for Kurdish refugees within Iraq. “The Kurdish refugees were people of primary concern to UNHCR,” Ogata wrote in her book. The UNHCR was tasked with delivering food to displaced civilians caught in the crossfire of the brutal fighting that embroiled Serbs, Croatians and Muslims following the breakup of Yugoslavia. That mission ran into problems when both the Bosnian government and Serbian nationalists obstructed the delivery of food and supplies to gain leverage on each other. As the U.N. Security Council dragged its feet, the situation worsened when the Bosnian government instituted a boycott of food deliveries to its own people to protest the dire humanitarian conditions of Muslims. 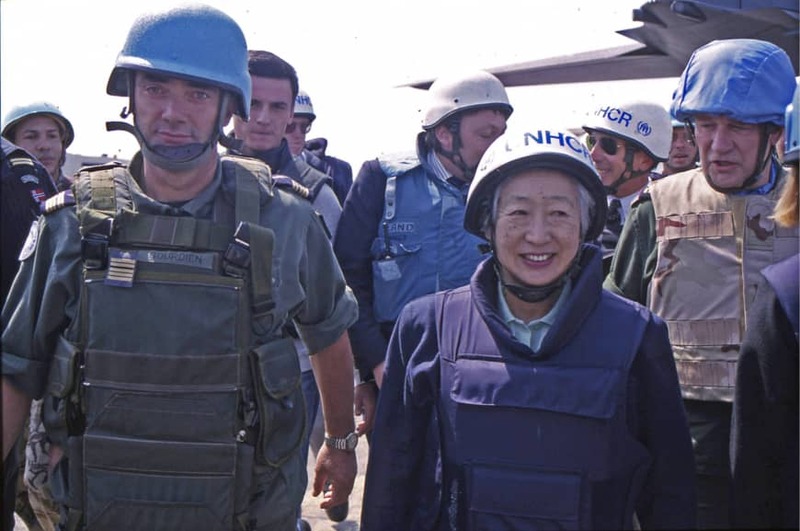 Ogata’s response — which some consider her most controversial decision ever — was to suspend all relief deliveries to Bosnia and publicly condemn its government for prioritizing its political agenda over humanitarian assistance. “I was upset and angered by what to me seemed the politicization of humanitarian assistance to the Muslims,” Ogata wrote. Her decision drew heavy criticism. Some diplomats condemned Ogata for overstepping her mandate and for not consulting the U.N. secretary-general. But Ogata maintained her resolve. The controversial decision, in fact, turned into a success. Just five days after the suspension was announced, the Bosnian government — which by then was receiving worldwide attention over the displaced Muslims — ended its boycott and allowed the UNHCR to resume relief operations. Kazuo Tase, who was Ogata’s personal aide, bore witness to her fame when she made a speech at UNHCR headquarters for the first time since leaving the post. “Once she entered the auditorium, she received a standing ovation from over 200 staff members that lasted for over two minutes. I kept getting goose bumps. I was surprised at how respected she was,” Tase recalled. Ogata’s political savvy is often attributed to her family’s background. As the great-granddaughter of late Prime Minister Tsuyoshi Inukai and the daughter of a diplomat, Ogata grew up in an international environment. During a Japan Times interview in 2005, Ogata explained how her great-grandfather’s assassination was the turning point for Japan’s ill-fated slide toward militarism. As a survivor of the Great Tokyo Air Raid in 1945, she saw her school set ablaze by U.S. bombers. Ogata spent more time in the field than any other previous high commissioner, according to Johan Cels, a UNHCR staffer who worked as her assistant during the Yugoslav wars. In 2000, Ogata left the position of high commissioner at age 73, but the world refused to let this internationalist take a rest. Ogata became one of the co-chairs of the Commission on Human Security in 2001, along with Nobel laureate Amartya Sen, an economics and philosophy professor at Harvard University. 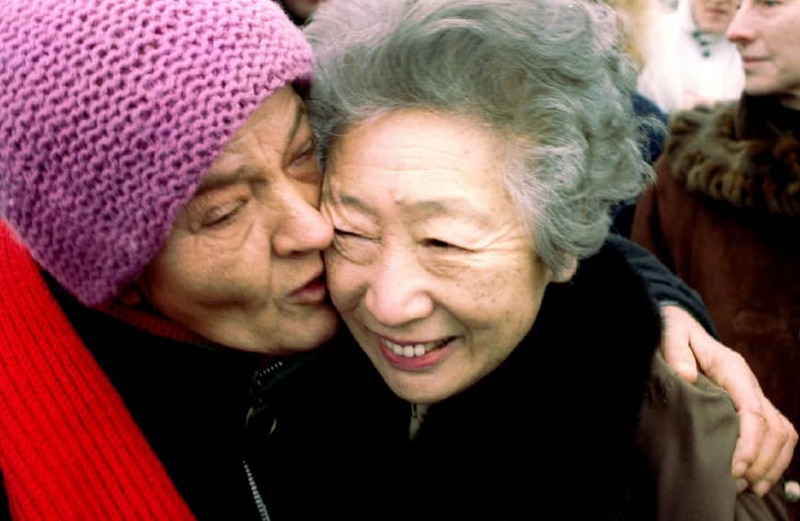 Ogata and Sen co-wrote a report examining the issues that exist in “human security,” a concept that emerged in the early 2000s regarding the provision of security for people outside the protection of nation states. 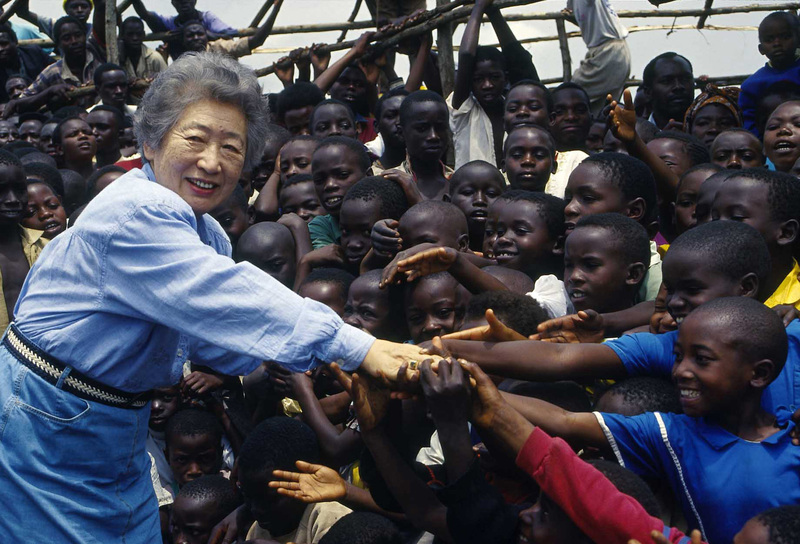 Ogata continued to pursue issues related to human security even after she became president of the Japan International Cooperation Agency, which implements Japan’s official development assistance. She stepped down from JICA’s top post at the age of 85. Even in retirement, Ogata continues to inspire women with her legacy, especially those in the field of international development. One such woman is Jun Morohashi, an educational program specialist at UNESCO’s Bangkok Office. Back in 1992, when Morohashi was studying in France, she had vaguely considered ways to use her language skills in the future. That was when she saw Ogata fighting for displaced people on television. 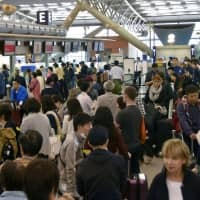 For Japan, the 1990s represented a time when public confidence was at a low, shattered by the collapse of the bubble economy. 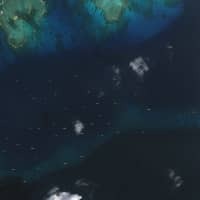 The nation was groping for a sense of purpose in the global community after being perceived as freeloader soaking up the benefits of a post-Cold War world that was being secured at a high economic price by its less militarily constrained peers. “Mrs. Ogata inspired me to contribute to the world on the global stage, rather than just as a Japanese working in a foreign country,” Morohashi said. Sayaka Watanabe, 27, said her heart almost exploded when she saw Ogata sitting in the audience while she was giving a presentation about her nonprofit refugee-support group Welgee at a symposium on World Refugee Day in 2016. “I read her book when I was a junior high school student, and since then she has been my superhero as a woman and human being,” Watanabe said. 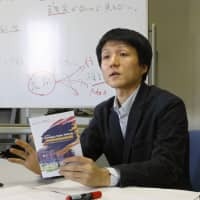 Watanabe, who is currently studying human security at the University of Tokyo, provides homestay and job-matching services for refugees in Japan. She won the Woman Entrepreneur of the Year award for 2018 from French venture capital firm INCO for her innovative way of integrating refugees into Japan. Many aspiring female leaders are still seeking the secret to Ogata’s success as UNHCR at such a late stage in life. Nakamura, who occasionally meets Ogata for lunch, said the secret was simple: stamina. “Asked what was the most necessary trait to becoming a successful global leader like her, Mrs. Ogata said that without having stamina, serving as a high commissioner would have been impossible,” Nakamura said. Ogata, now 91, lives in Tokyo and is in good health. In her student years, Ogata was ranked among the top 16 female tennis players in the All Japan Championship. Her mother was a daughter of Foreign Minister Kenkichi Yoshizawa and the granddaughter of Prime Minister Tsuyoshi Inukai, who was assassinated when Ogata was 4 years old. Ogata was the first Japanese woman to receive a Rotary Club scholarship. She received her doctorate in political science from the University of California, Berkeley. Her thesis, “Defiance in Manchuria,” analyzed the causes of the Japanese invasion of China. Her husband, Shijuro Ogata, was a former deputy governor of the Bank of Japan. 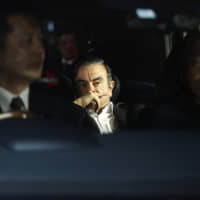 His father was vice president of the Asahi Shimbun newspaper and later chief Cabinet secretary of Prime Minister Shigeru Yoshida’s administration.